Part of the unstated problem here is that Facebook has supplanted the “traditional gatekeepers” and their black box feed algorithm is now the gatekeeper which decides what people in the network either see or don’t see. Things that crazy people used to decry to a non-listening crowd in the town commons are now blasted from the rooftops, spread far and wide by Facebook’s algorithm, and can potentially sway major elections. The debate has begun. Many who know Mark Zuckerberg and his company are upset about the inaccuracies in The Social Network. Movie critics on the other hand love the movie. Few, though, are reflecting on what these two sets of reactions tell us about the moment we are living in. We live in the midst of a social revolution and this movie represents the effort of mass media to make sense of the changes going on around them. Facts are not important. It is about symbols, metaphors and mythologies. It is about constructing grand narratives to shape our understanding of why things are happening. We definitely need some humanity and morality in our present mess. More and more I really want to rage quit Facebook for what it’s doing to the world, but I would like to have all my friends and family follow me. Randi Zuckerberg says, "I don't think living in a sterile, stepford-like online community where we simply press the delete button on the ugly reality of how people feel is helpful." 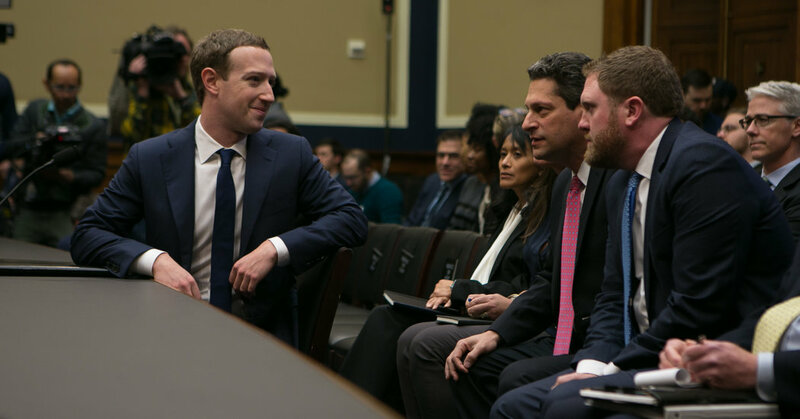 Mark Zuckerberg, the Facebook chief, faced a much tougher crowd in his second day of congressional testimony on data privacy. Calls for oversight are growing. 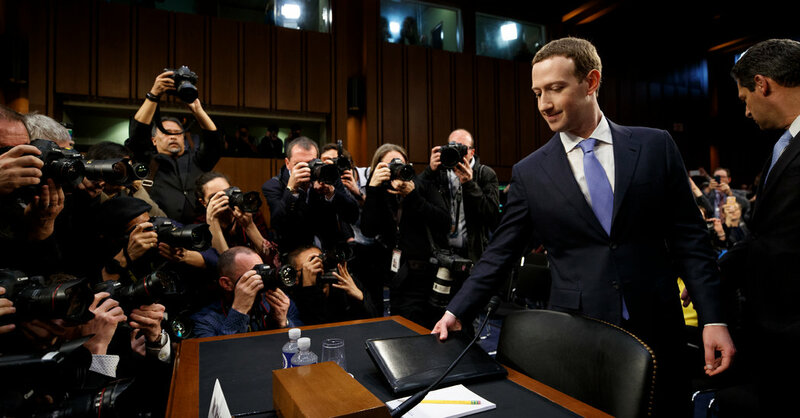 The Facebook chief faced tough questions on the mishandling of data. 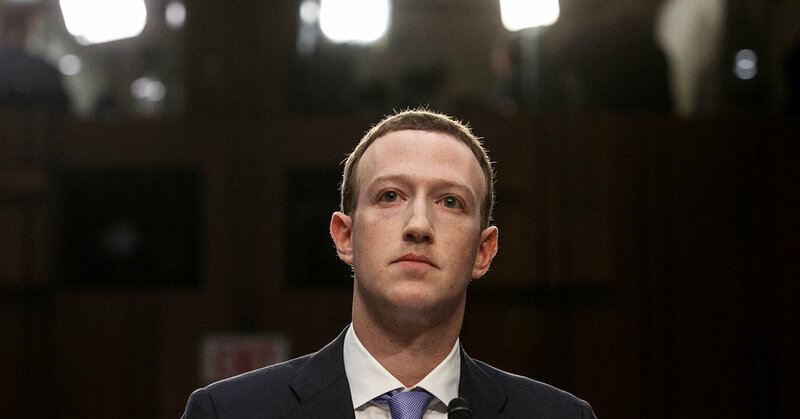 But a larger, more difficult question hung over his testimony: What is Facebook? Painful to listen to how inept the questions were. How exactly do these people represent us? Was there no preparation at all? Even reading a few front page articles in the past two weeks would have better prepped them for questions than what we got. Five days after details about Cambridge Analytica were made public, Mark Zuckerberg, the chief executive of Facebook, broke his silence on his company’s role in the data breach. Minutes after posting a statement on Facebook, he spoke with The New York Times. • Kevin Roose, a business columnist for The Times. 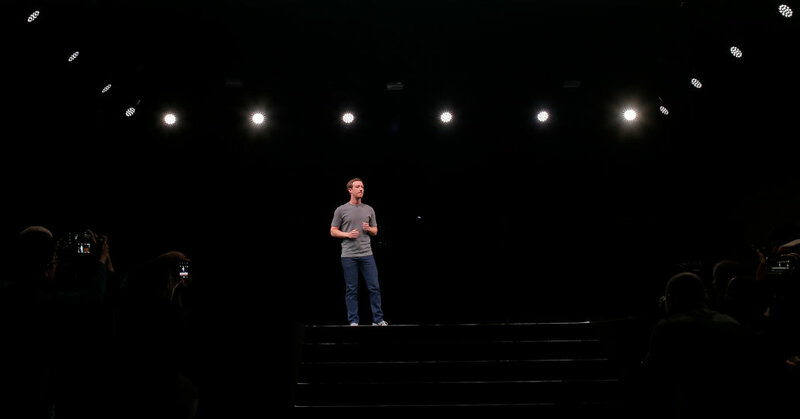 • Facebook, in crisis over the Cambridge Analytica data breach, vows to bolster security and privacy. • A transcript of Mr. Zuckerberg’s conversation with Mr. Roose and another Times reporter, Sheera Frenkel. I think Roose humanizes Zuckerberg a bit too much in his discussion of his interview. Facebook has some of the best and brightest engineering talent and a multi-billion dollar war chest. They’ve known about their pending problem for quite a while now and should have long since begun building a remedy. The plain truth is that they’ve actively chosen not to. Worse, even with the swirling problems in the public consciousness, they’re not actively doing anything much to fix things after-the-fact other than paying it some lip service. If Zuckerberg is as seemingly naive as Roose suggests, he needs to be removed from his position. I’m coming much closer to calling it quits on Facebook. I’ve outlined a plan for extracting myself and just need to begin implementation. 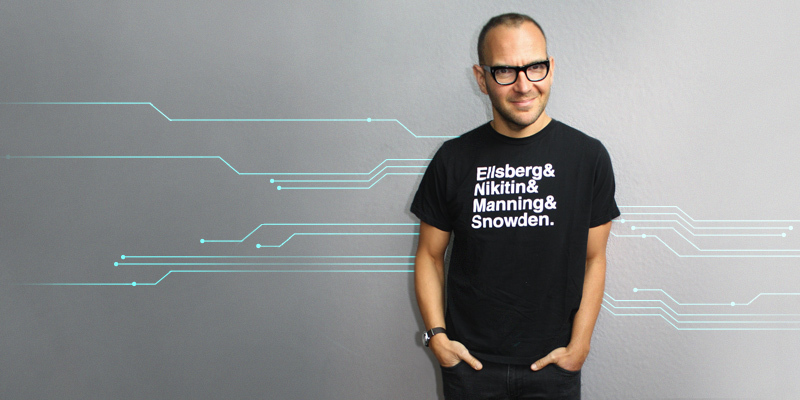 I’ve even got a potential scalable plan for family/friends who would like to leave as well. I actually feel like my remaining on the platform is subsidizing keeping many third world people on it, and the way Facebook has been and is operating in many other countries it becomes a moral issue which is forcing me to actively seek to leave it. One of the best takes on the Facebook “Issue” I’ve read in the past two weeks–and I’ve read almost all of them at this point. Thank you for writing me that letter in the New York Times recently. I wrote you one, too.